Today marks the 4th anniversary of Kosovo’s independence. 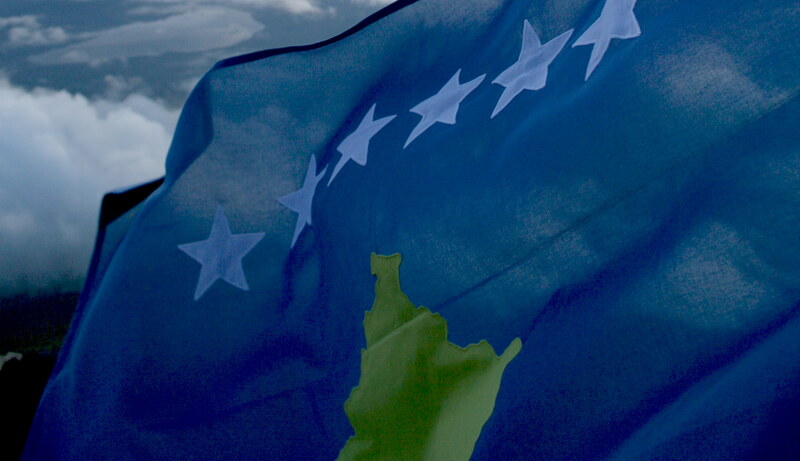 Since the 17th of February 2008, 88 UN Member states have recognized Kosovo. A lot remains to be done. A lot of obstacles remain to be conquered. We want to thank our friends, supporters, those that have faith in us for their priceless support and help. We, the KosovoThanksYou web site, also want to take this opportunity to thank all of you that make this site what it is. Without you it would not be possible.